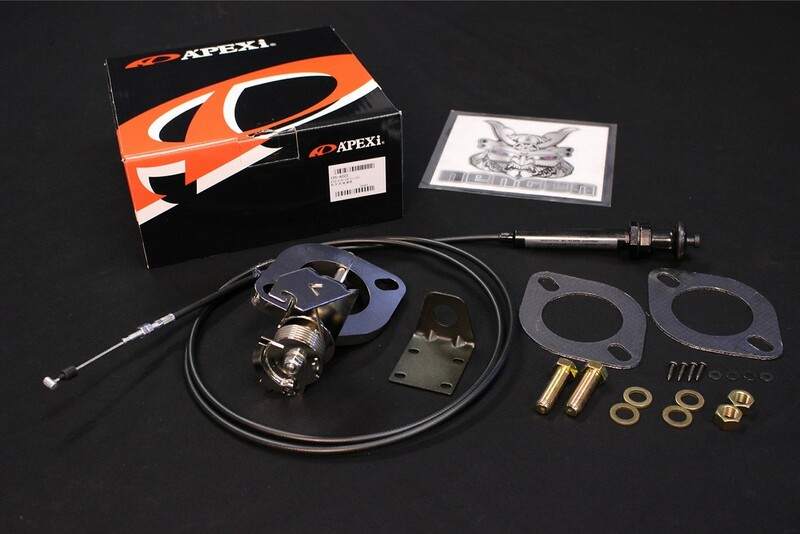 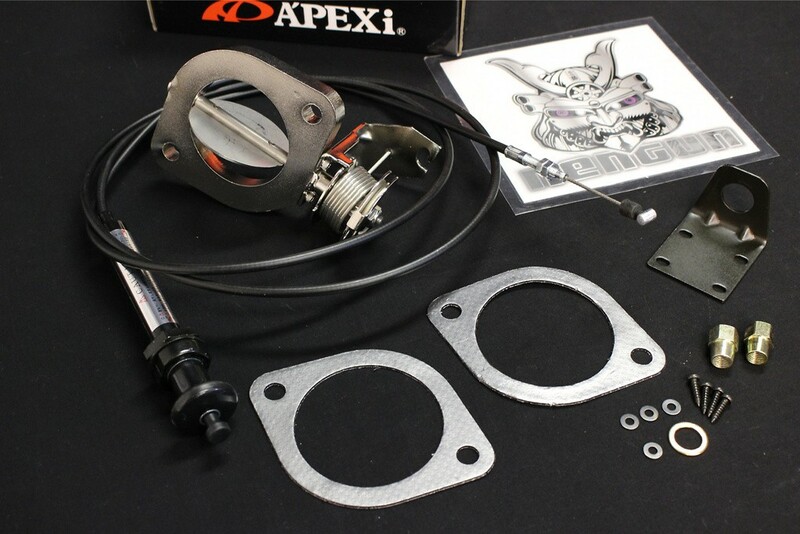 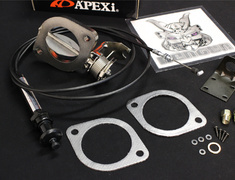 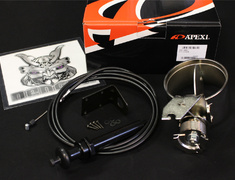 The Apexi ECV allows control of the loudlness of your exhaust sound by limiting exhaust gas flow when not required. 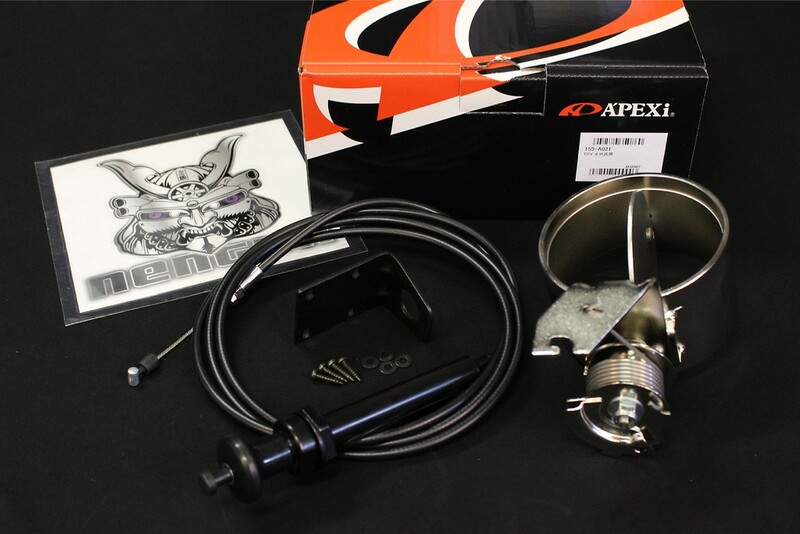 The A'PEXi ECV (Exhaust Control Valve) allows you to control the loudness of your exhaust sound. 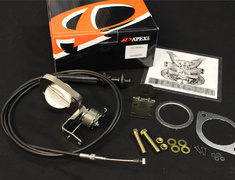 The ECV is installed right after the catalytic converter, and adjustment of the valve is done through a cable run from the cockpit to the valve body. 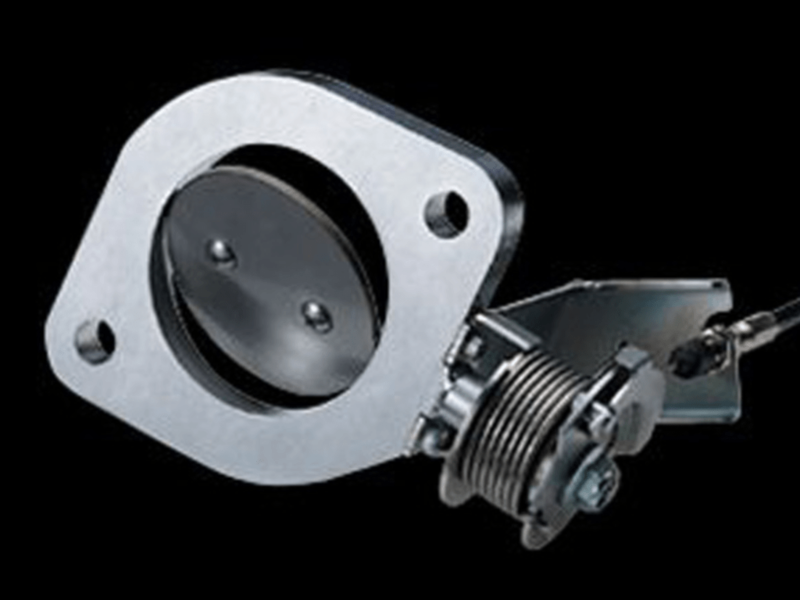 All you have to do is slide the lever installed in the car to get the appropriate sound. 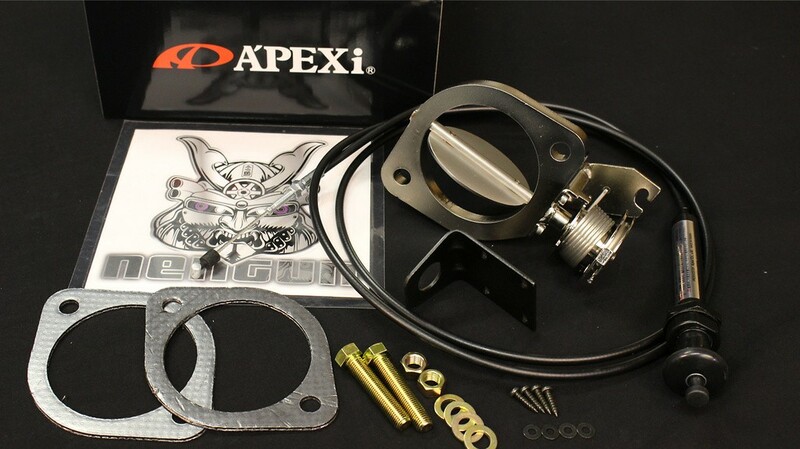 With the A'PEXi ECV you'll no longer need to get out of the car to fit a detachable silencer into the tail pipe. 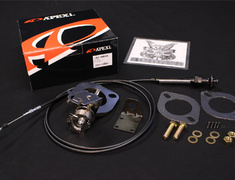 See the Apexi ECV specifications on our website for more information regarding flange sizes and internal diameters. 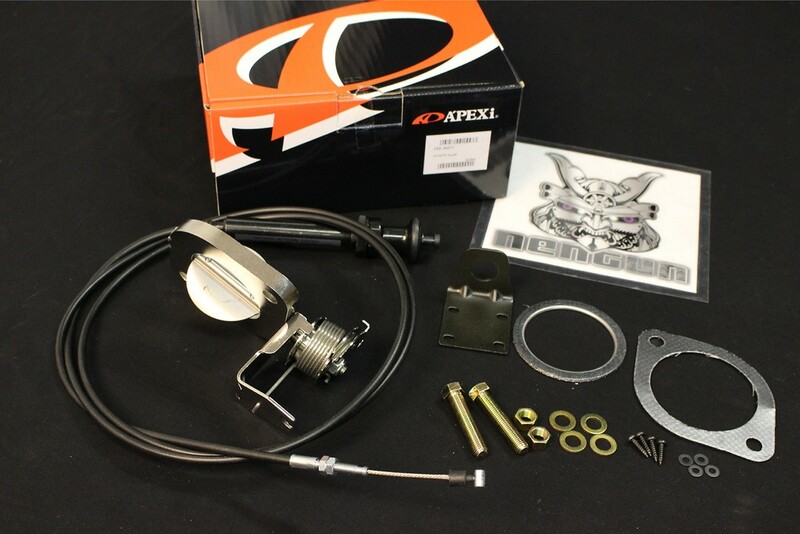 Compatibility is based on the standard exhaust systems, aftermarket systems will require the universal kits with custom installation.